2019 is the year of paint effects. 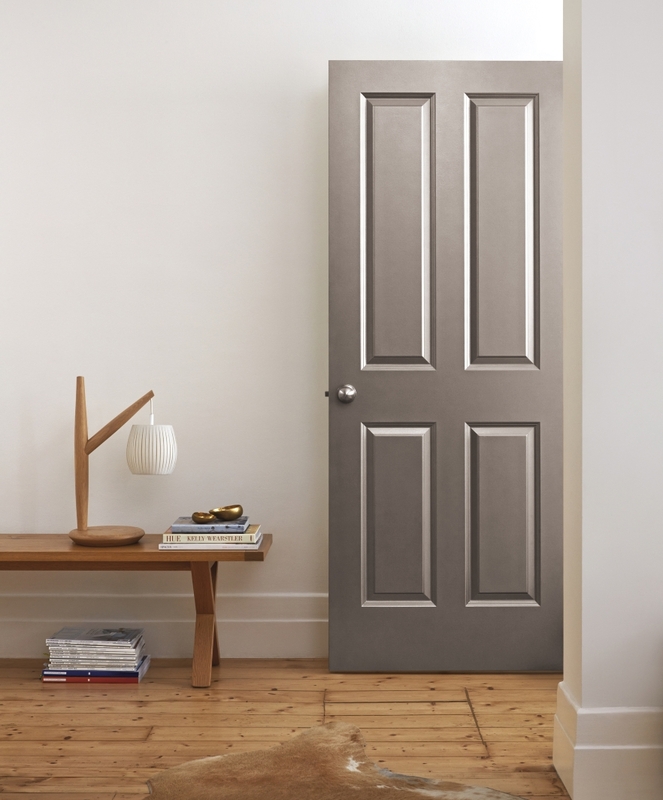 With bold walls cited as a key trend in Elle Décor, along with mixed metal accents, our new generation of Artisan paint effects are an easy way to make your room look unique. 1. 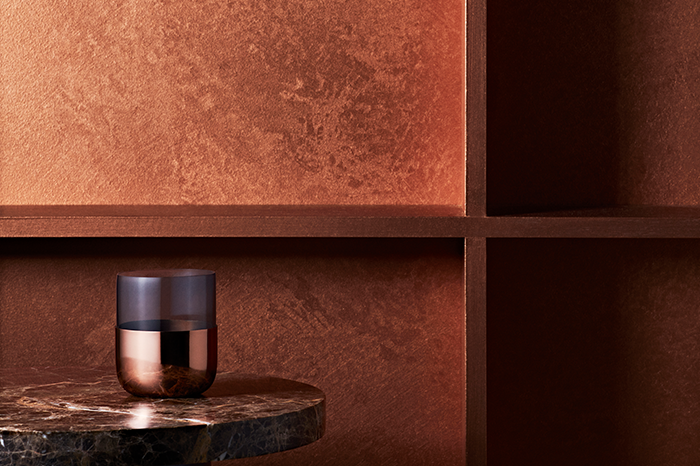 Bold Black – Black walls are so 2019 – our Onyx Edge Concrete Effect paint is textured, sumptuous and easy to apply yourself. Dare to go dark, like our feature image above. 3. Glitter Glaze – constantly and timelessly popular, our glitter glaze was traditionally used for kids bedrooms. 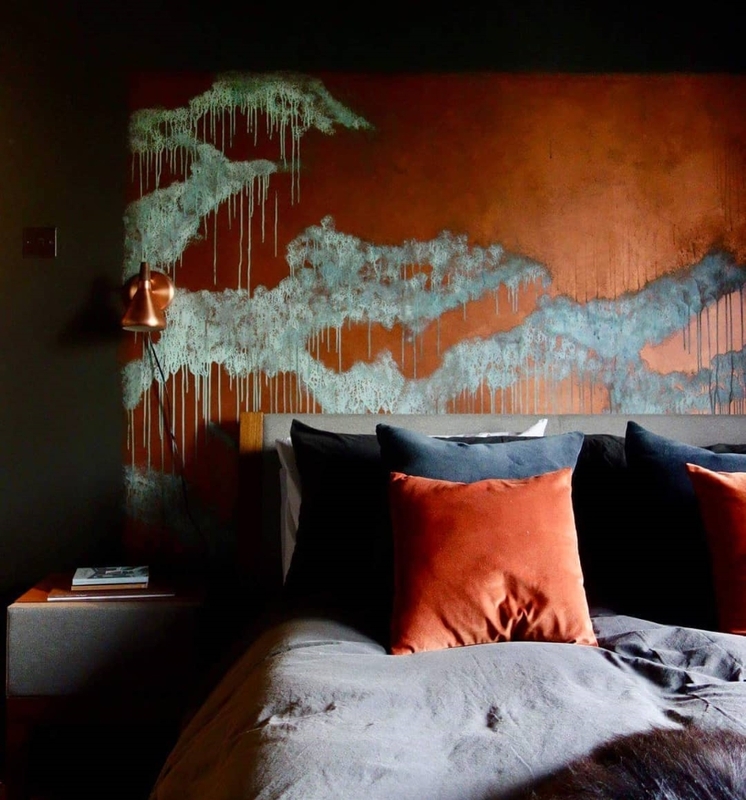 2019 sees glitter used as a topcoat over deep, dark tones in distinctly grown up interiors. Recreate the look below with a deep tone on walls such as Damson and overcoat with Starlight Silver Glitter Glaze. 4. 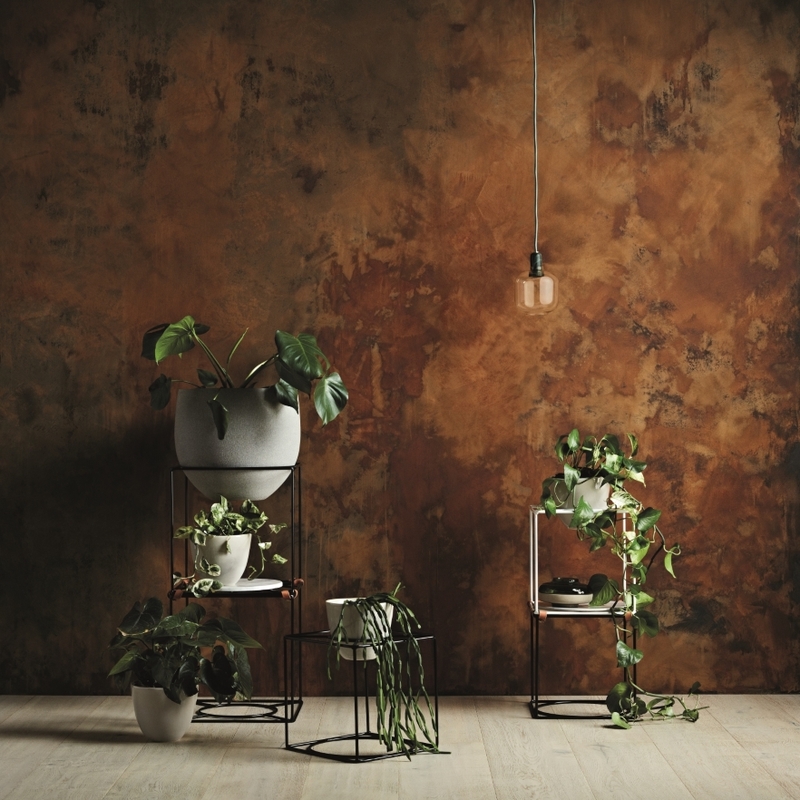 Rust Effect – We are delighted at how many interior enthusiasts have shared their Rust Effect rooms with us over on Instagram – it's more sophisticated than it sounds and creates a warm and inviting feel that works perfectly with luscious greens. 5. 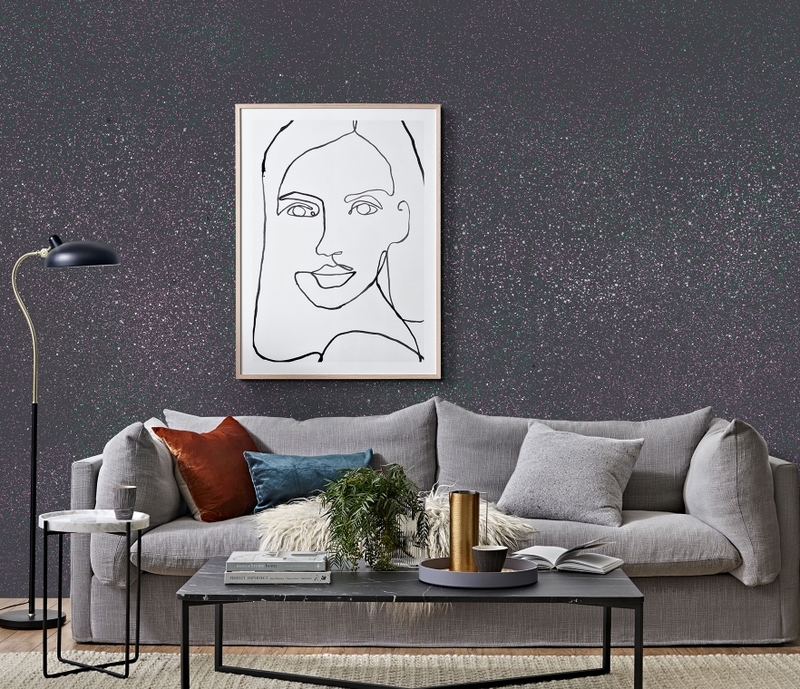 Metallics – With mixed metal accents tipped as a top trend for 2019, our Metallic Paints are perfect for upcycling your furniture and accessories. From Antique Gold Effect for walls and furniture to Silver Metallic Effect spray paint, anything can be given a new look. 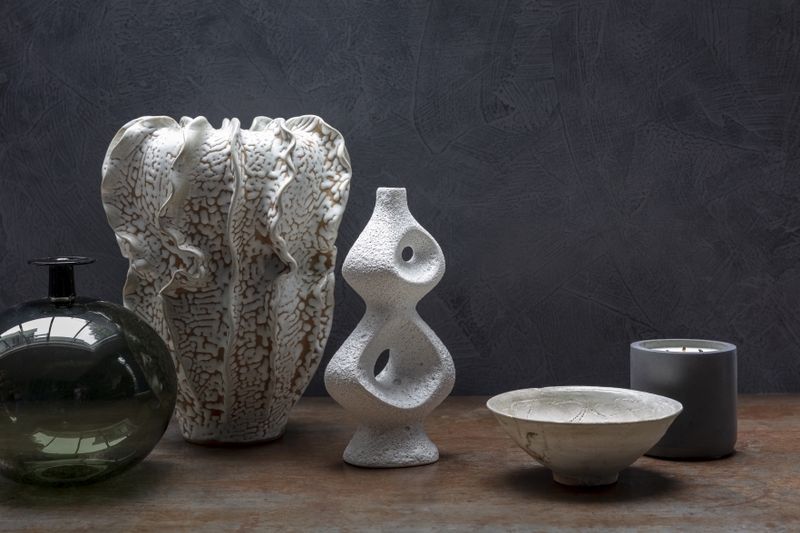 Shop the Artisan effects range now, or order your free colourcard.